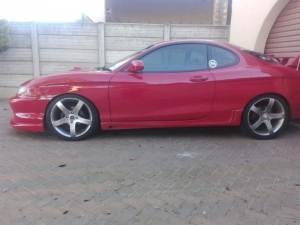 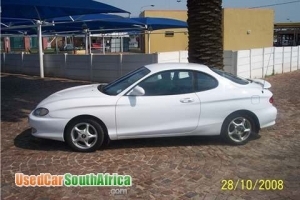 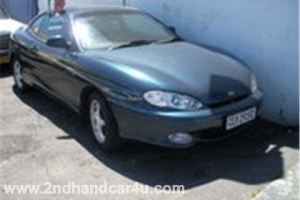 Im selling my very good condition 97model 2lt 16v Tiburon sports coupe. 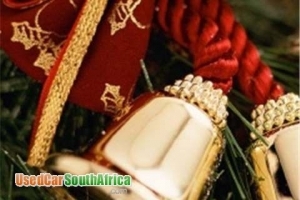 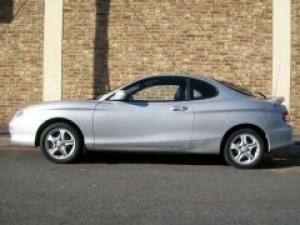 Car is in very good overall condition and plenty has been spent on the Car both Cosmetically and Mechanically. 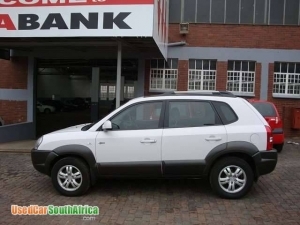 Car is fully licenced and registered on my name. 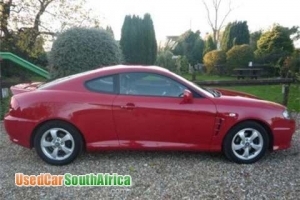 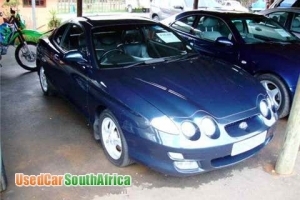 Tiburon: 1998, Blue metallic in colour, In great condition.